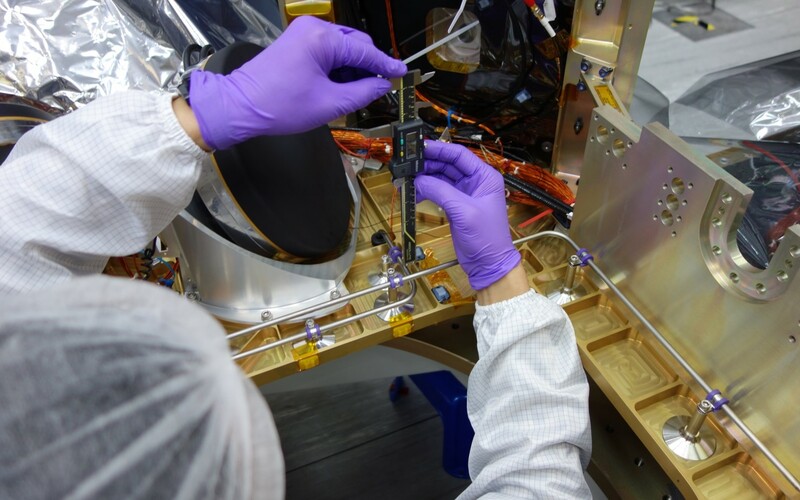 Discover your chances in working with us for challenging and inspiring space missions. 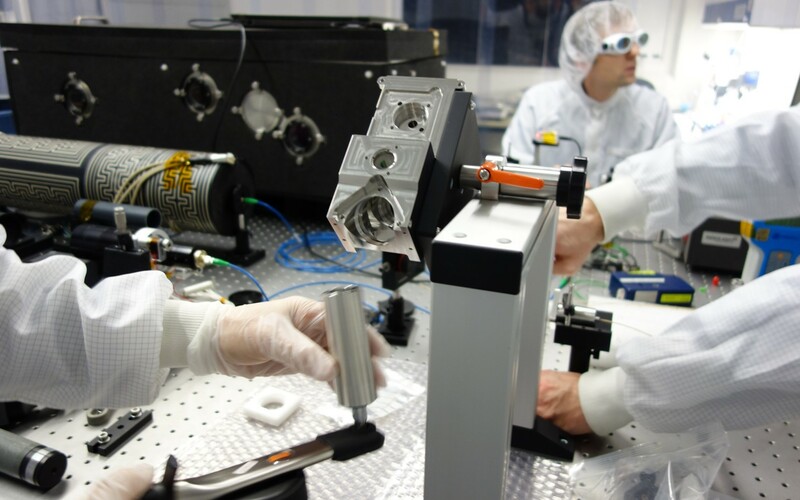 Our wide field of work, covering satellite systems, equipment and components, challenging satellite instruments and scientific research, requires the continuous growth of our manpower base in all areas of space engineering activities. At SpaceTech you find a flat hierarchy and short decision-making routes. In multi-discipline project teams you can enjoy an open work style with a high grade of independence and self-initiative. The dynamic environment of a successful young company provides the opportunity to develop your own professional and personal career. Experienced engineers as well as young graduates are welcome to live their innovative skills in the interdisciplinary work of system teams as well as specialist work. At SpaceTech we live sustainability - environmentaly as well as for social responsibility. Our facilities are climate-neutral and run autarkic thanks to solar panels on all roofs and geothermal energy for climate control in the buildings, complemented by a block heating station. We care about a healthy work-life balance of our employees, thus, we offer job bicycles, flexible hours, free of cost lunch, beverages and gym use. /!\ Note: SpaceTech has currently no open positions for students of an University of Cooperative Education (Duale Hochschule).